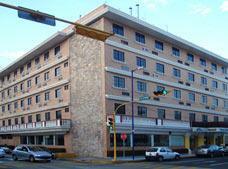 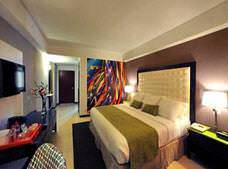 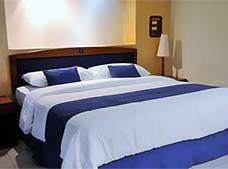 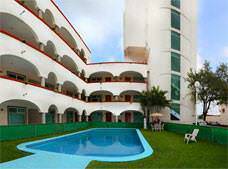 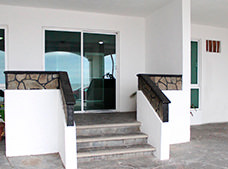 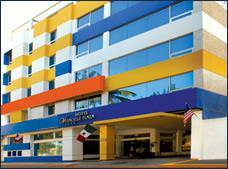 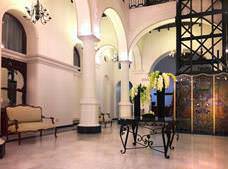 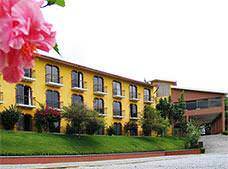 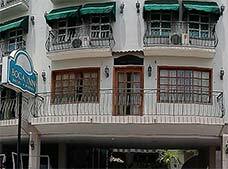 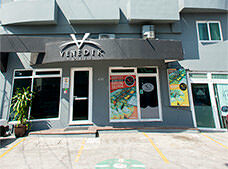 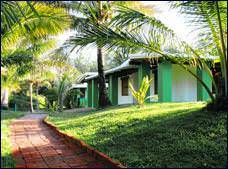 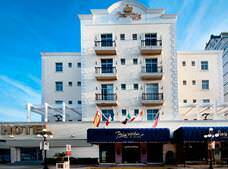 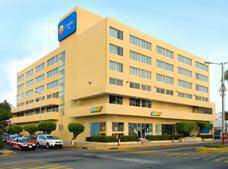 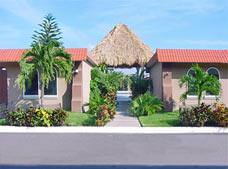 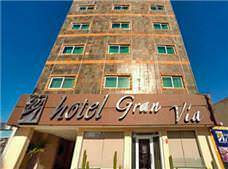 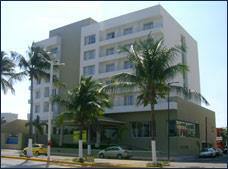 Hotel Venedik has comfortable guestrooms equipped with basic amenities that are perfect for your stay in Veracruz. 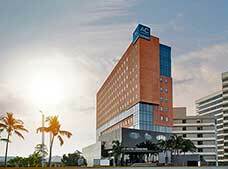 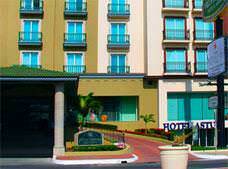 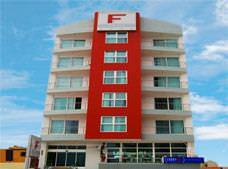 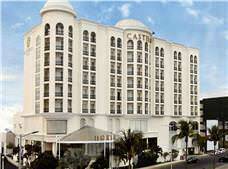 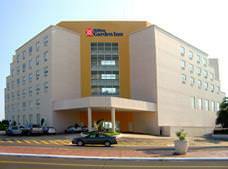 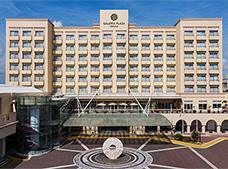 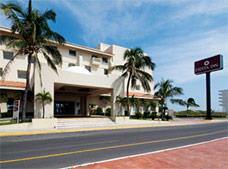 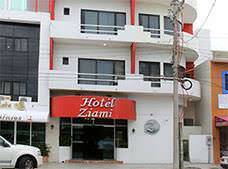 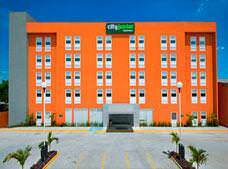 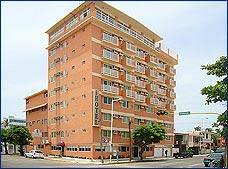 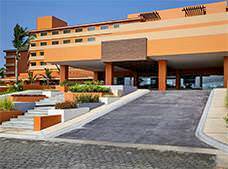 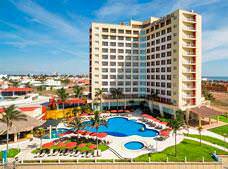 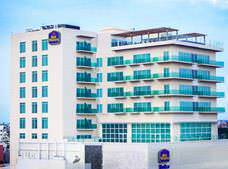 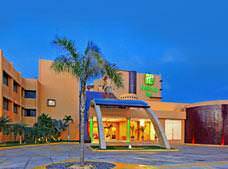 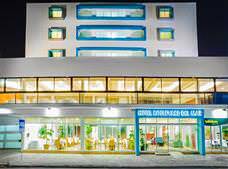 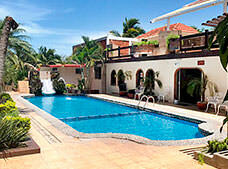 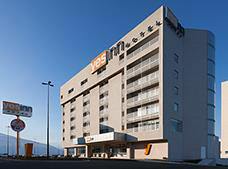 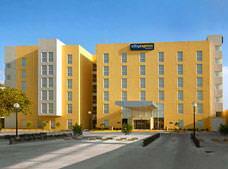 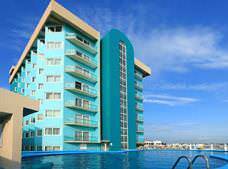 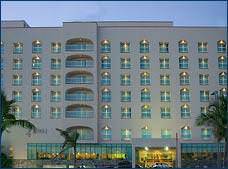 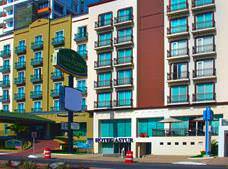 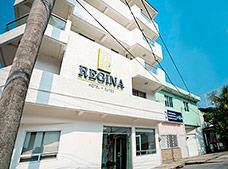 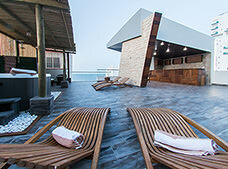 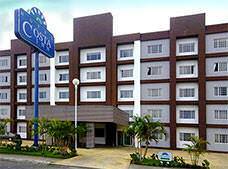 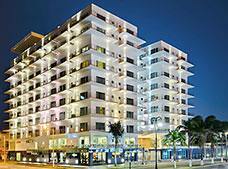 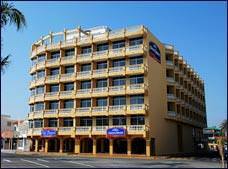 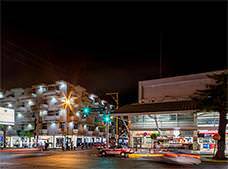 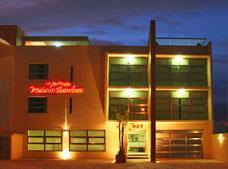 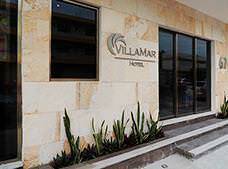 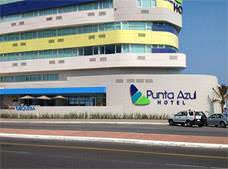 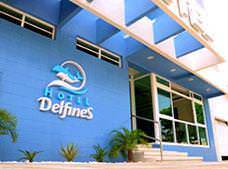 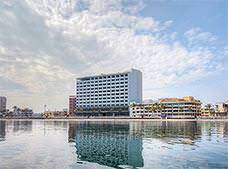 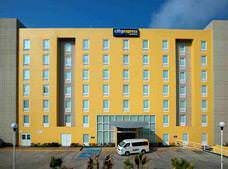 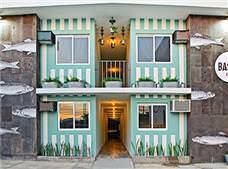 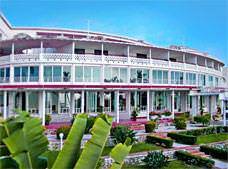 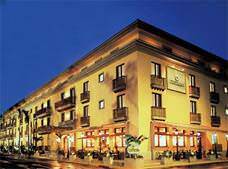 This modern hotel is located in the Port of Veracruz. 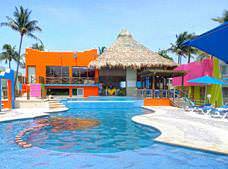 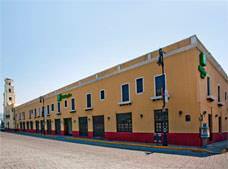 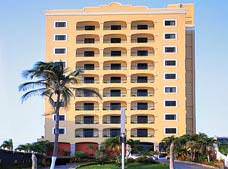 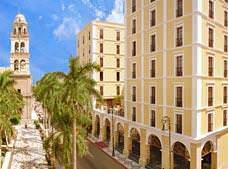 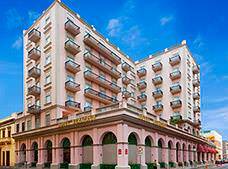 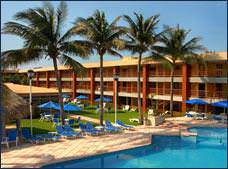 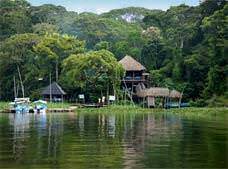 * Rates for booking hotels in Veracruz listed in Mexican Pesos based on the cheapest average cost (Before taxes) per night.